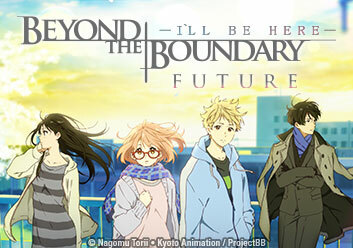 Thanks to her amnesia, Mirai Kuriyama finally has a chance to pursue a life free of the pain of her past. Akihito, meanwhile, finds himself pushing her away to protect her from her memories and from the war with the yomu. Despite feeling an attraction to him, Mirai finds herself at a crossroads: embrace her painful history, or lose what's important in her present forever.